Starting from November 2018 Belintermedia together with Ethiopian Broadcasting Company (EBS) organized broadcasting of all the government-owned channels in Ethiopia. Belinter Media's New DTH Platform Finally Over Slovakia and the Czech Republic! 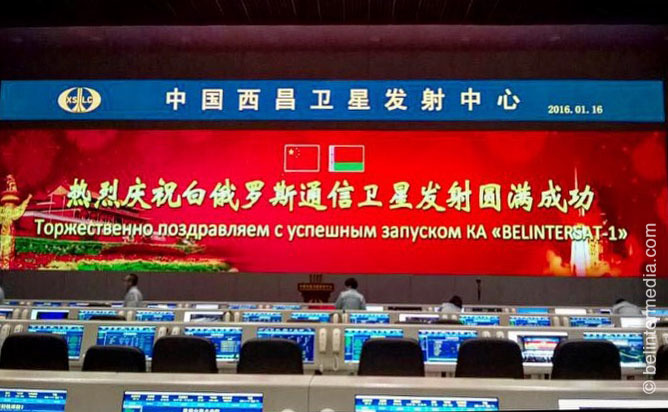 Belinter Media has finished all the preparatory work related to a DTH platform on the Republic of Belarus communication satellite BELINTERSAT 1, which is located at 51.5 degrees East. 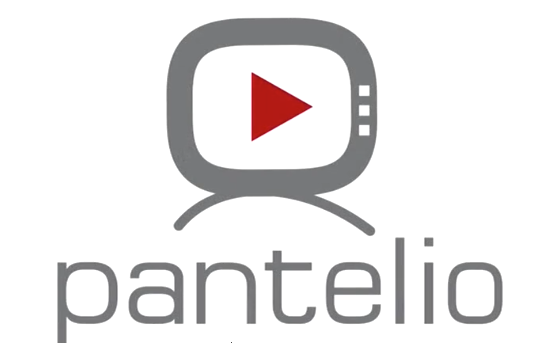 A number of SD and HD channels encrypted in Panaccess have been successfully tested on the satellite's three transponders, and we are proud to announce that the new platform called Pantelio has finally been launched over the two neighbouring countries! China Has Successfully Launched the First Belarusian Telecommunication Satellite!